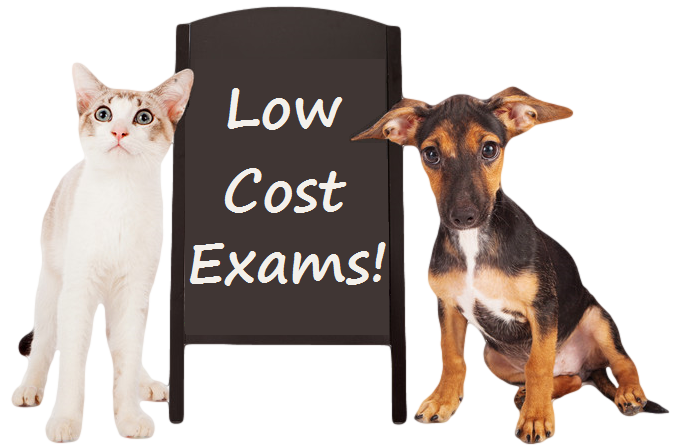 When you are looking for a veterinary clinic you should be able to count on loving care and excellent service. 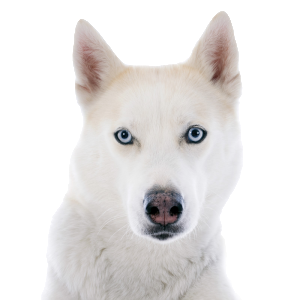 Asher Road Animal Hospital has a team of veterinary experts who are dedicated in giving the best healthcare possible to your pet. We have a state of the art veterinary facility which is clean and comfortable. Our high-tech facility provides a safe and efficient environment for treating your pet. Call 778-653-9900 to schedule an appointment and we will find a time that is convenient for you. At the annual wellness check-up, Dr. Kular will check the health of your pet from head to tail. This will include a full physical exam, and may include teeth and gum cleaning if needed. Bring in any medical history you have of your pet when you come to the appointment. It’s a good idea to keep a health journal throughout your pet’s life, including changes in behavior. If you have a journal, share it with us, and if not then please let us know what you think will be important. Dr. Kular will be glad to work with whatever information you can provide. To help Dr. Kular make informed and fast decisions for your pet’s health, we have a digital x-ray machine and in-house laboratory; no need to wait for another facility to provide us with results. To help us ensure your pet is safe for anesthesia prior to surgery or dental work, we do blood testing. Our in house lab gives us quick results so that we know if your pet has health conditions that may not be visible from outward symptoms. For your convenience we have an in-house pharmacy with prescription pet foods, heartworm, flea and tick preventatives, all types of prescriptions your pet might need, shampoos, and more! Our friendly staff is always available to meet your veterinary needs – visit us at 156 Asher Road in Kelowna, BC – we look forward to seeing you and your pet soon!